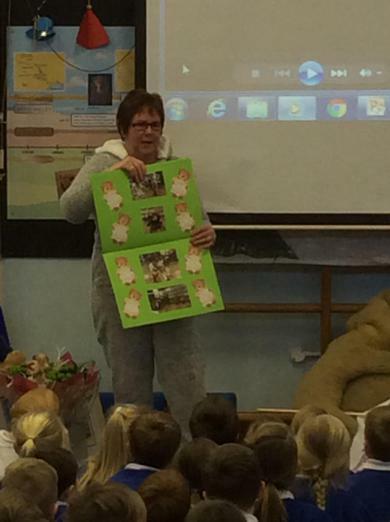 The children and staff at Torrisholme sent a heartfelt goodbye to Mrs Bousfield today, celebrating with a teddy bears' picnic! 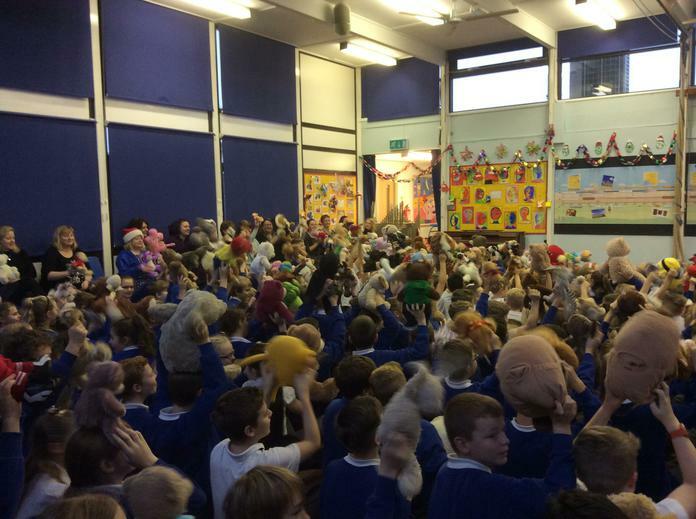 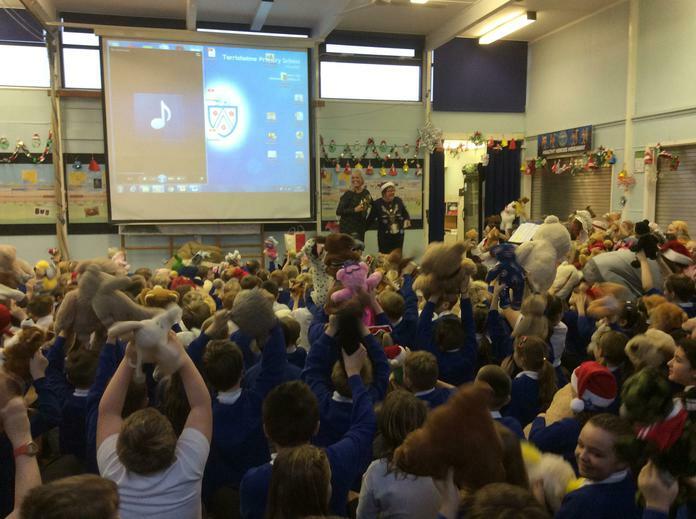 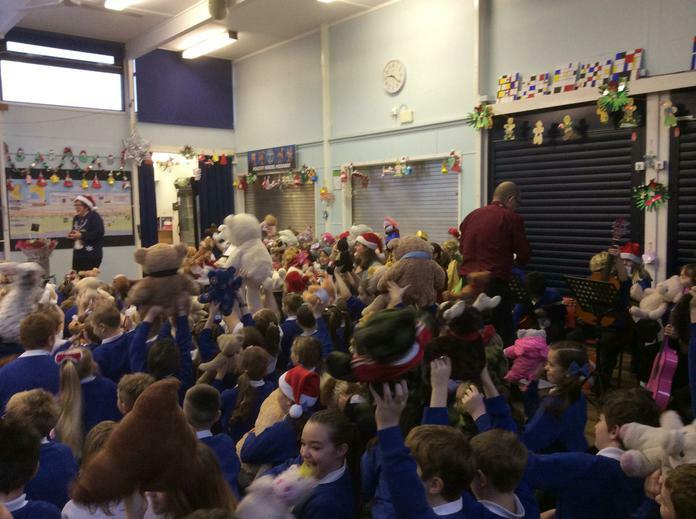 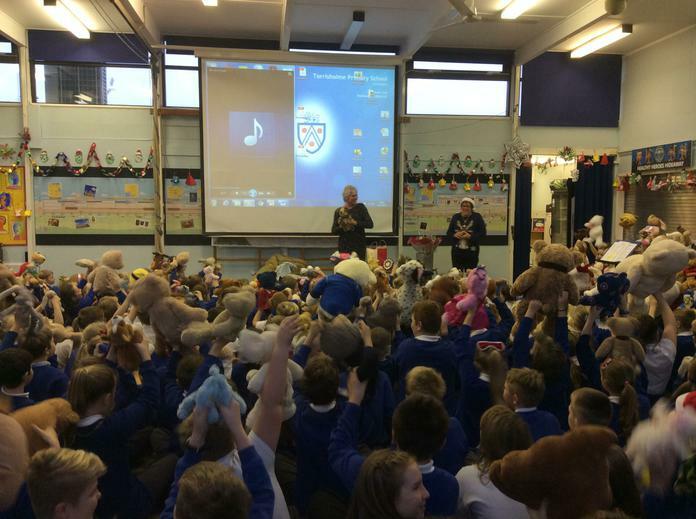 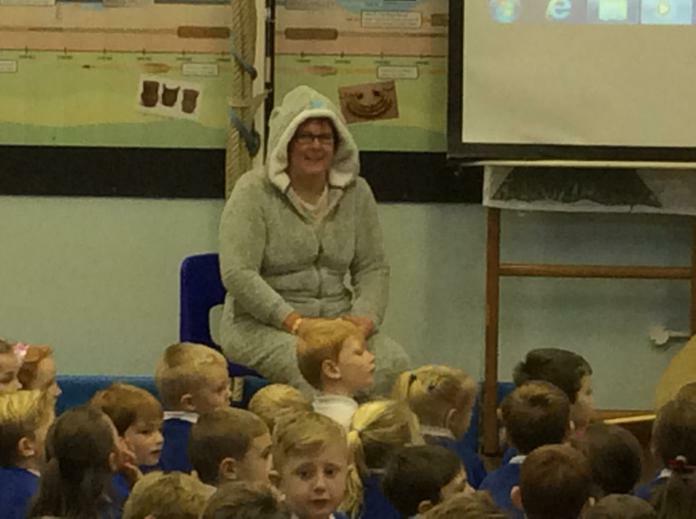 Mrs Bousfield, who loves all things bear and has a huge collection of teddy bears, dressed in her favourite bear suit for the occasion and was received by almost 400 dancing bears!! 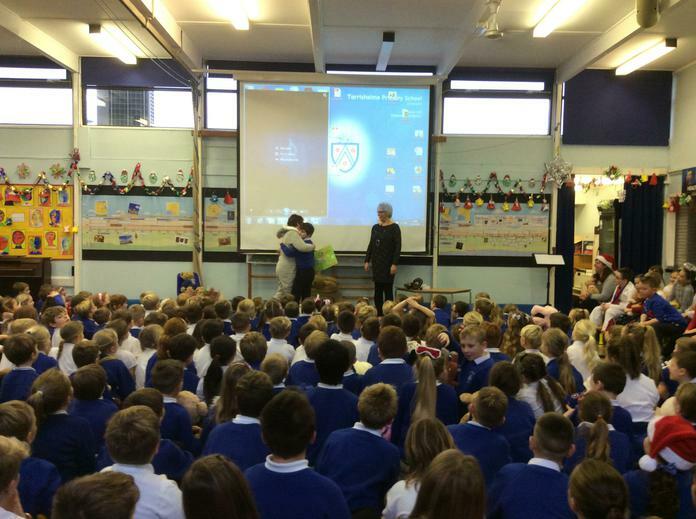 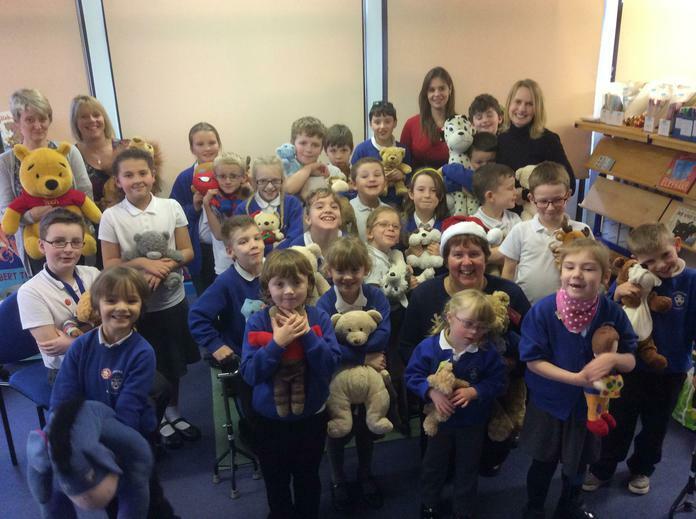 The children sung a special song and presented Mrs Bousfield with a selection of gifts, including her very own Torrisholme bear!